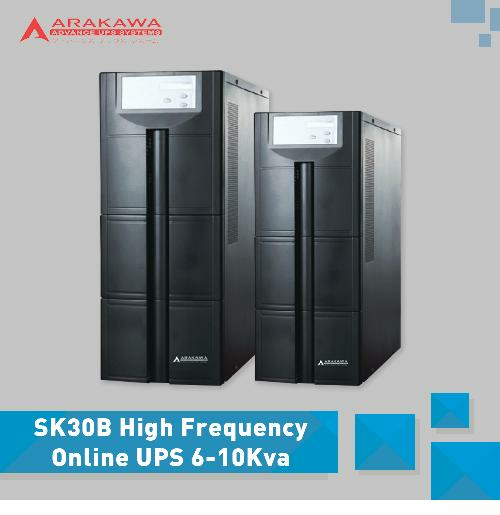 Jual UPS, Jual UPS Murah, Distributor UPS - Jual UPS dengan Harga Terbaik, MP98A Series UPS is online high frequency UPS, featuring high performance, which is deal for file server, enterprise server, central server, microcomputer, concentrator, telecommunication system, data center, medical facilities. 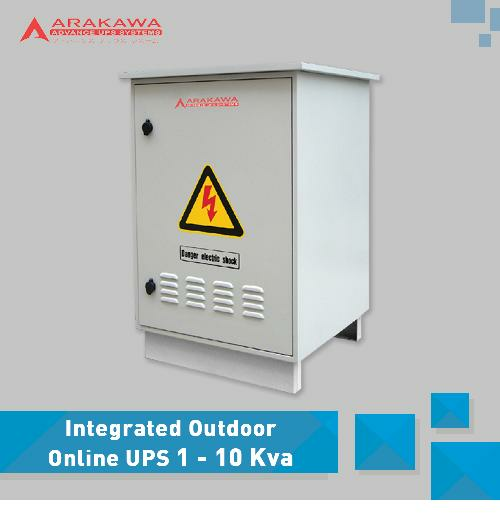 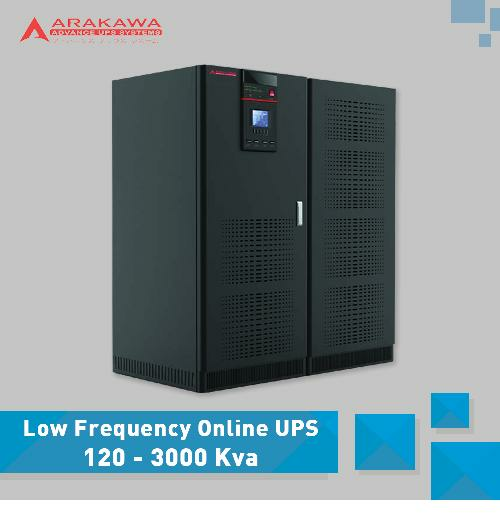 MP98A series UPS provides high quality power protection, reliable power guarantee for your loads, Customization are available for special requirement. 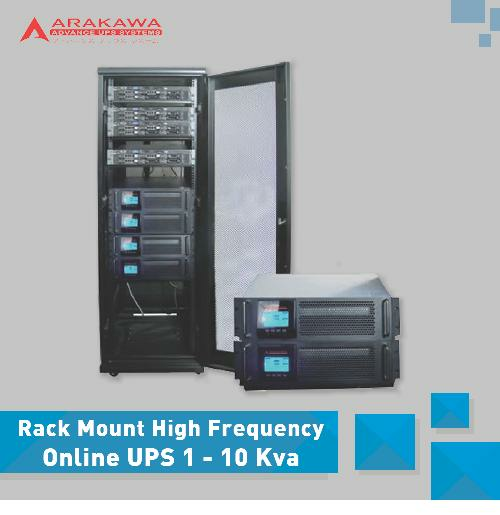 Jual UPS, Jual UPS Murah, Distributor UPS - The Low frequency UPS MP98A Series reliable, scalable and user-friendly solution to ensure availability of networks.The Low frequency UPS MP98A Series offers protection to your invesment and lower cost of ownership through its digital architecture and range of options which you can customize specifically for your needs. 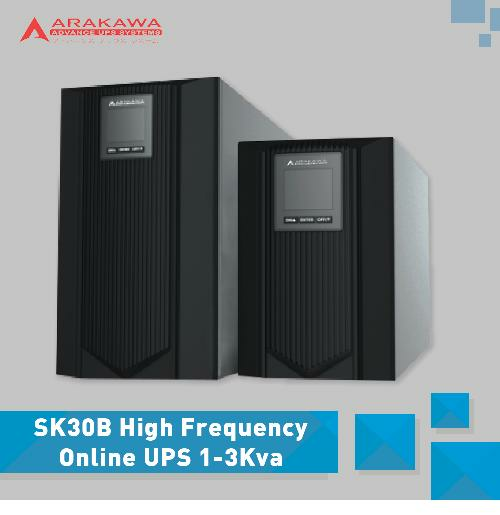 We loaded studled the emerging needs of our customers and have engineered what we have leared into the new, upgraded Low frequency UPS MP98A Series. 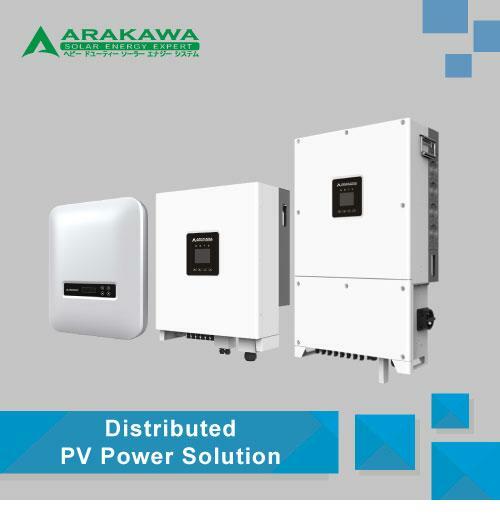 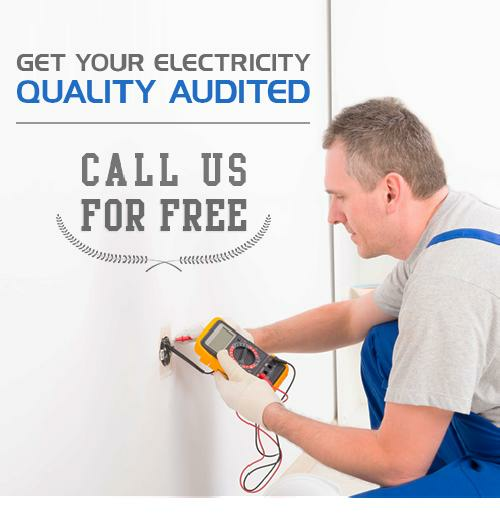 Not it offers you more value and power per square meter. 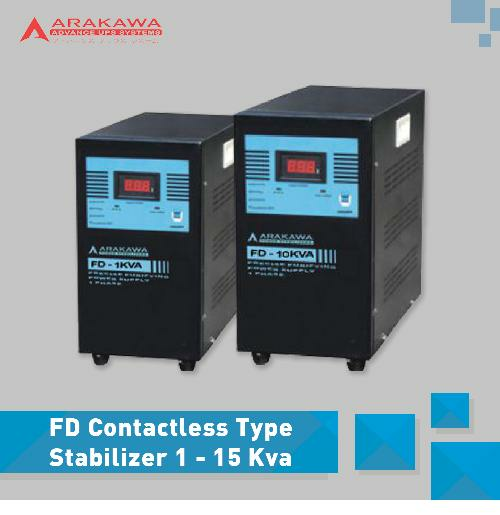 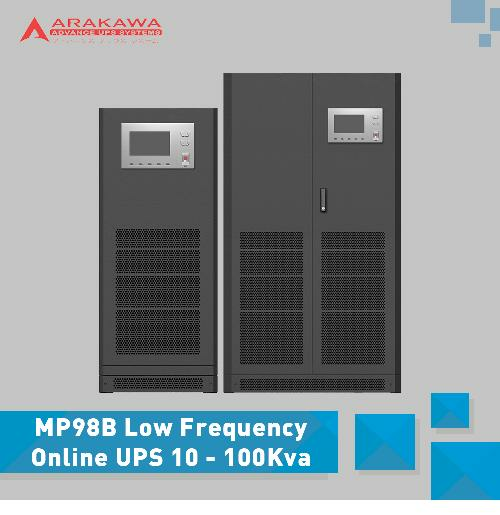 You will find that The Low frequency UPS MP98A Series offers unique features that address thee needs of your business today and is designed to handle the needs that are expected in future. 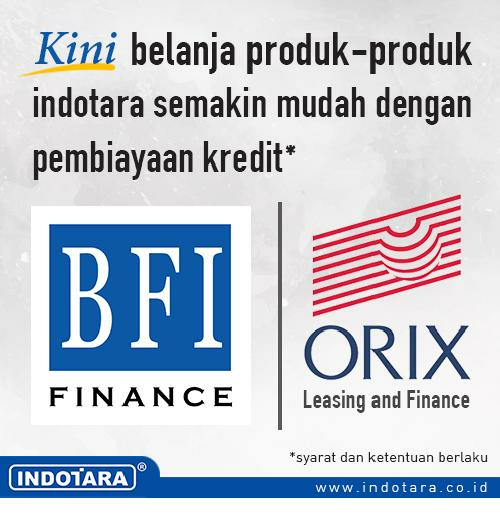 Network Management Systems ready (HP OpenView, CA Unicenter, Novell Managewise, etc. 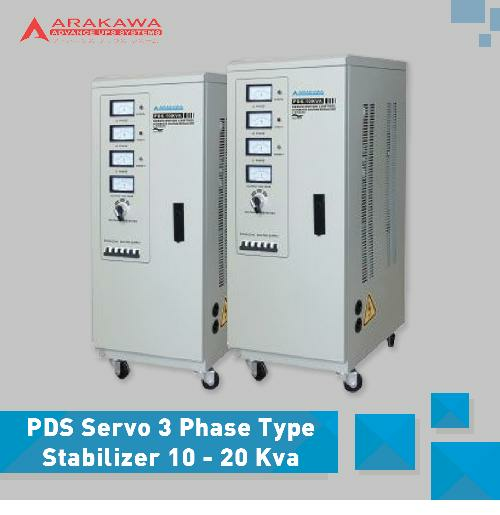 Wide range of additional solution to reduce the THDi to less than 5%. 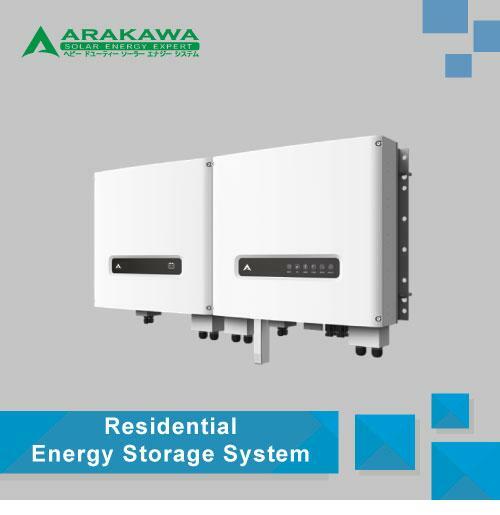 Most of them are without any additional system footprint. 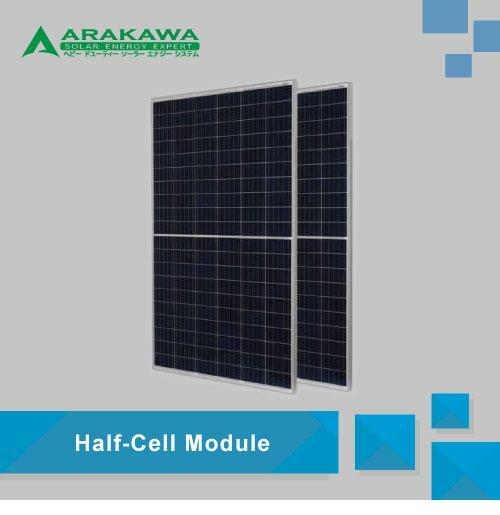 The module power walk-in is standard. 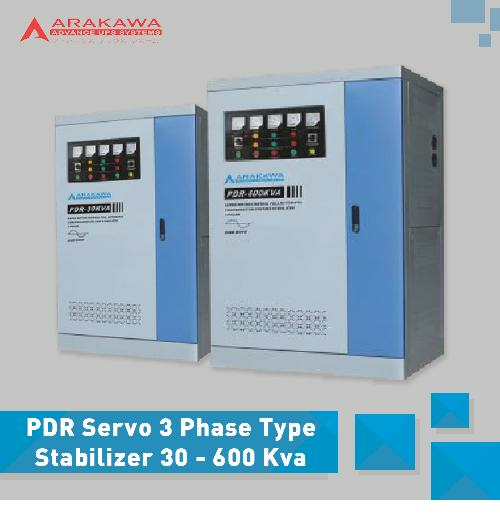 This option can be for the module restart delay after the mains return. 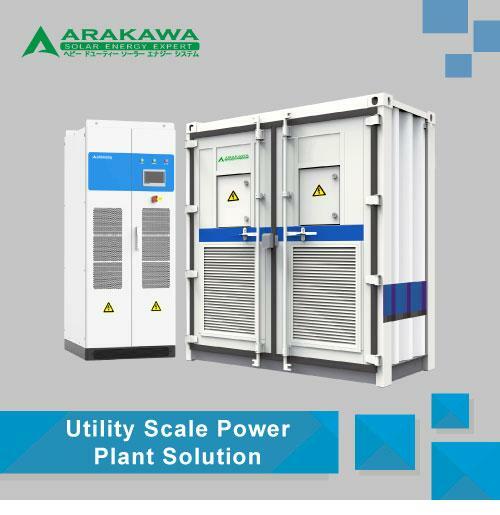 Increase the availability of quality power following the load demand even if it was not forecasted or planned at the load beginning of the project: ease of techno-economic expandability. 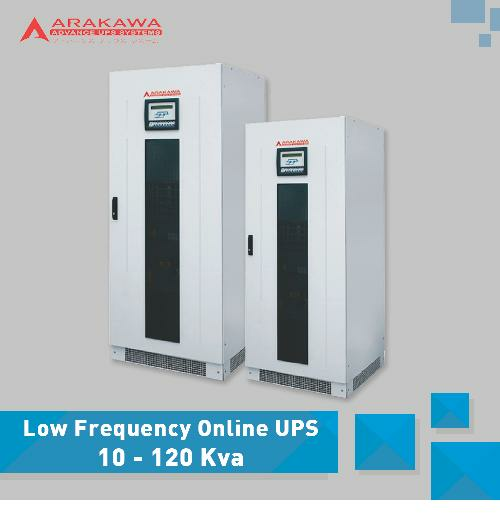 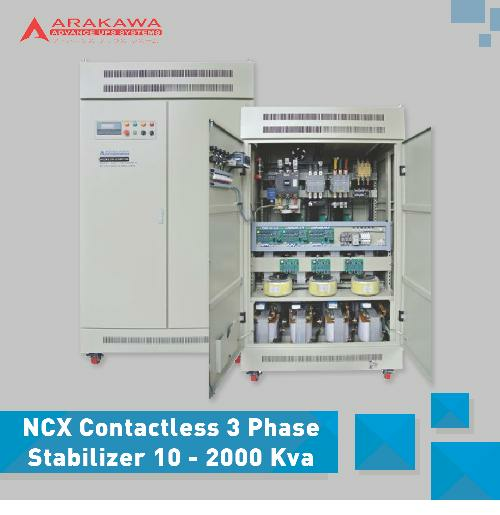 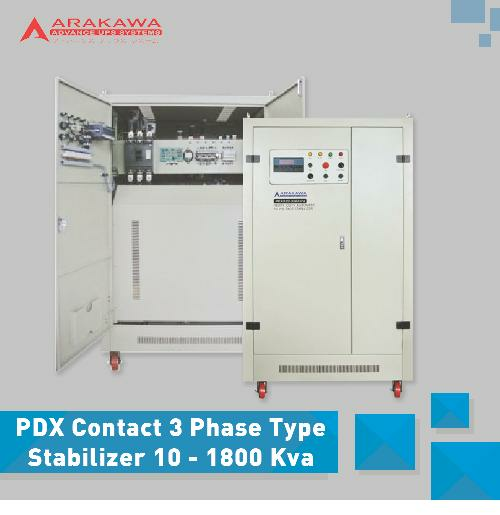 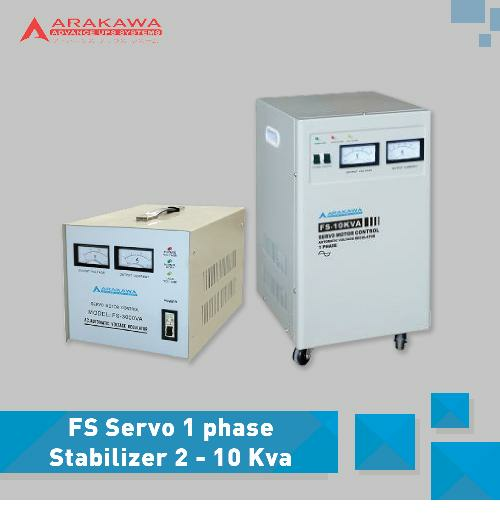 Jika listrik PLN tiba2 drop/ over voltage, maka UPS akan langsung mengambil alih (Automatic Bypass).